"We joined Gold Supplier because it can assure buyers we are credible and gets us more inquires. Moreover, Gold Supplier makes it very easy to contact buyers directly. My favorite benefit is the Showcase function. 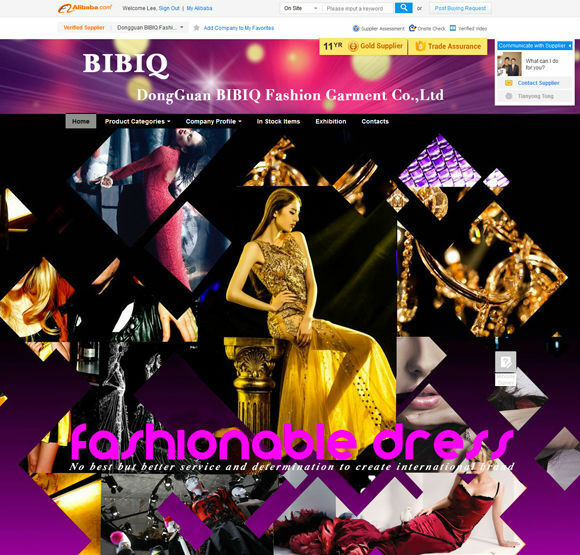 It shows our products more frequently on the website. It is awesome." 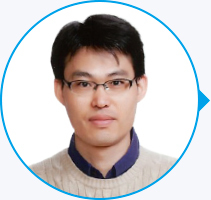 Contact Alibaba.com staff at goldsupplier@member.alibaba.com. Products from Gold Suppliers will have a better chance of appearing at the top of a buyer's search results. 90% of buyers will view the first 3 search results pages only. 1. 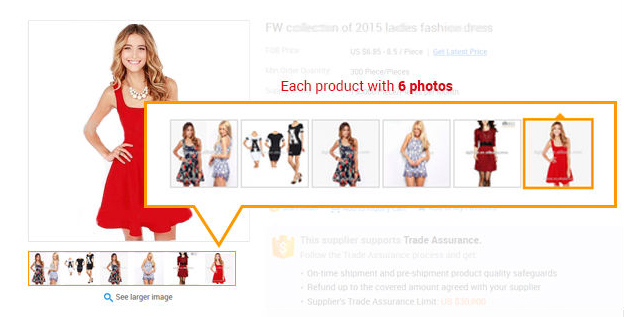 Both the quality and quantity of your product postings strongly influence a buyer's intent to purchase. 2. 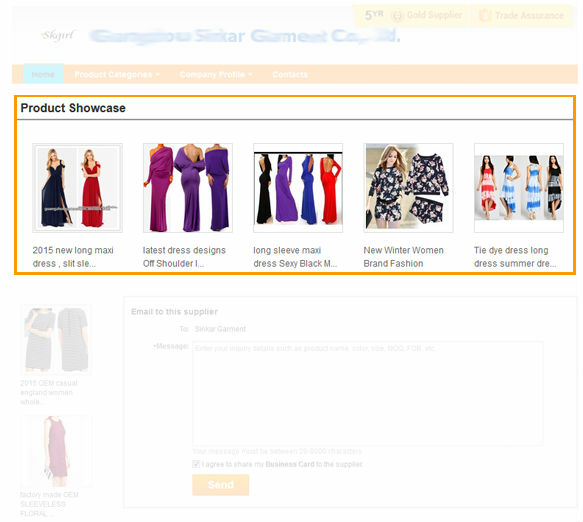 Gold Suppliers can post unlimited products with 6 photos and 3 keywords for each. 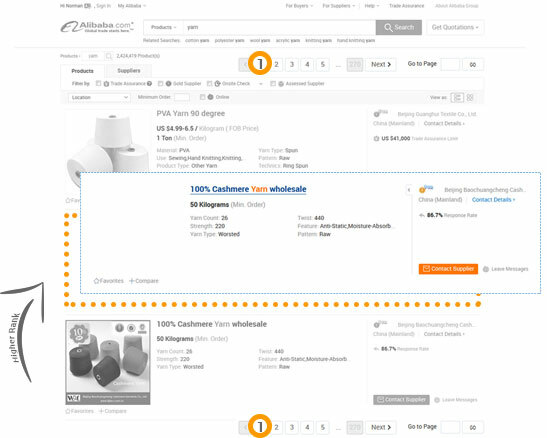 Product Showcase is a ranking function that highlights your products within both your customized website and in a buyer's search results. 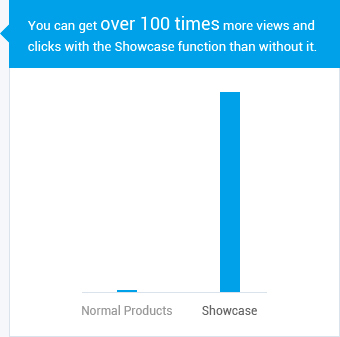 Product Showcase - It's good for business to get over 100 times more buyer clicks. Gold Suppliers can contact buyers immediately when a new Buying Request is posted. Gold Suppliers also have exclusive access to buyers' contact information. 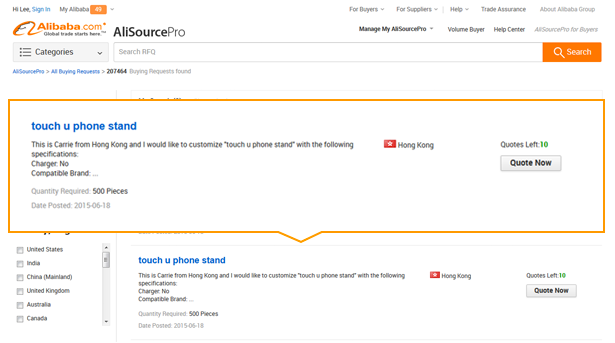 Over 20,000 new Buying Requests are posted on Alibaba.com everyday. 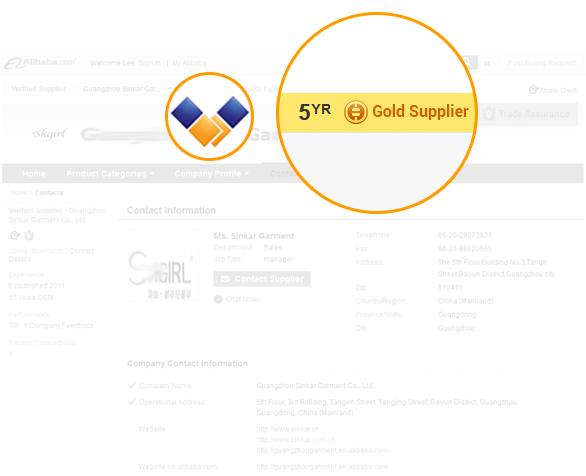 All Gold Supplier Members must complete an Authentication & Verification process conducted by a third-party provider. This helps you gain immediate trust and recognition as a legitimate and serious trading partner. Over 85% of buyers prefer to do business with Gold Suppliers only. Biz Trends - Visitor Data keeps visitor's contact information for you so you can contact them directly when you need to. 5 sub-accounts come with each Gold Supplier membership and they can be distributed to different employees. 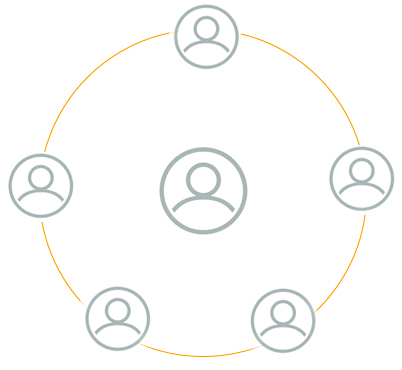 This allows you to assign different customer inquiries to different people, as well as monitor the performance of each sub-account. Biz Trends - My Performance guides you with tips on how to improve your performance on Alibaba.com. Biz Trends - Industry Analysis provides overviews of your buyers' and competitors' behavior. Copyright Notice © 1999-2013 Alibaba.com Hong Kong Limited and licensors. All rights reserved.